A family dog is just that; a member of your family. 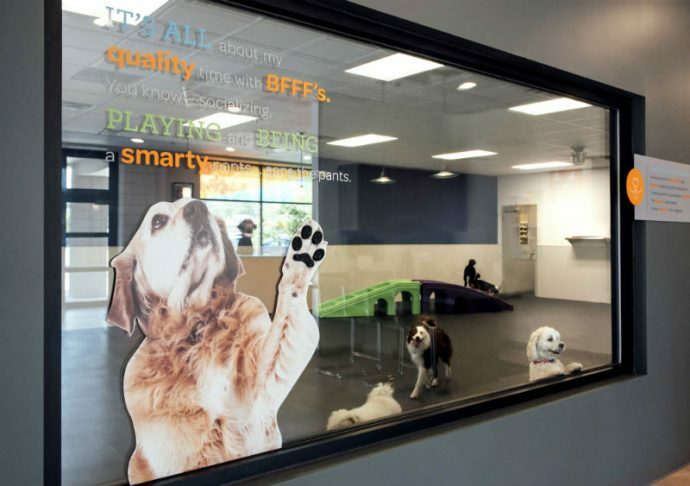 That’s why we designed our dog daycare after daycare for children: a fully supervised play environment that teaches dogs valuable socialization skills. Dog parents know full well about the trouble their pup can get into if they are left home alone. 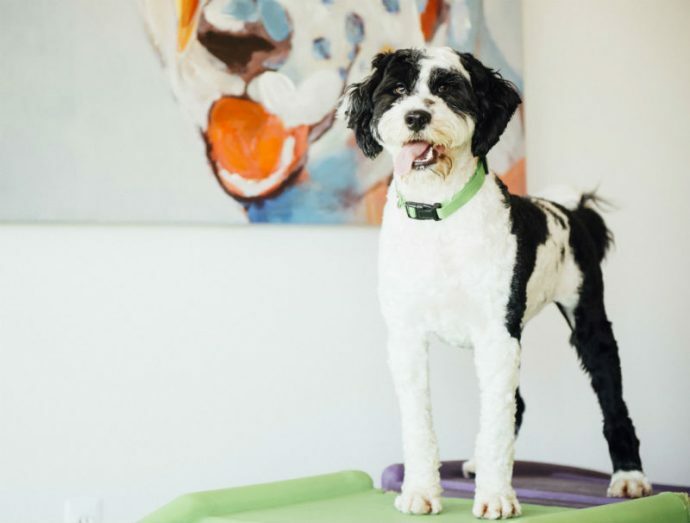 Dogtopia of New Orleans’s staff will keep your dog busy with fun activities and as an added bonus, they’ll learn valuable social skills around both people and other dogs! 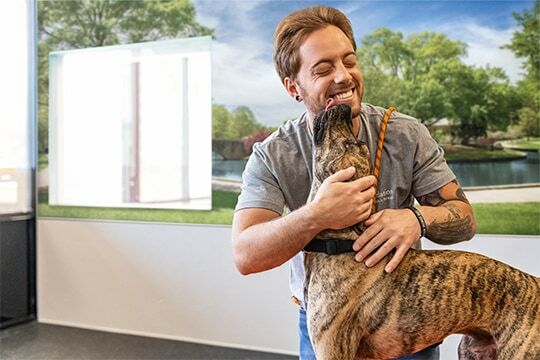 WHY CHOOSE Dogtopia of New Orleans?